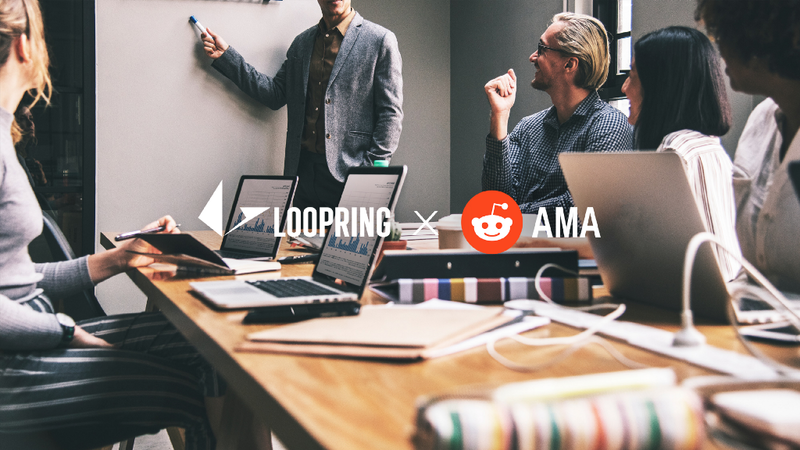 Loopring Protocol founder, Daniel Wang, hosted a Reddit AMA to answer the community’s questions on Saturday, Jan 26th, 2019. This post sums up the questions and answers. 1. Binance, the world’s largest crypto exchange by daily trading volume, is set to launch a beta version of its decentralized exchange (DEX) by early 2019. Binance has more users, if that happens, how could Loopring compete? There isn’t much information regarding the design, consensus, and governance of the upcoming Binance Chain. I expected it to be a sidechain with some POS (DPOS)-like consensus with an onchain order book and match engine, which should be similar to EtherDelta. ​I like the one-app-per-side-chain idea, but the security of such a side-chain should be evaluated before swapping a large amount of asset from the main-chain to the sidechain. Now, most people have gained the knowledge that blockchain technology itself doesn’t guarantee security, it is the consensus algorithms, the distribution of block-mining power, and the decentralized governance that collectively decides how security it can be. The same blockchain codebase can create very different blockchain ecosystems, one may be very distributed and security and others can be very weak in security guarantees. We’ll see how Binance distributes the mining power and yield control to others. If this is not done right, such side-chain based DEXs are just another form of CEXs to fool people. I hope Binance can do it well. ​Loopring is also working on our side-chain based DEX solution, we will work with Dora team to make sure the chain is sufficiently decentralized. The other major difference from the Binance chain is that our DEX side-chain will apply the same “off-chain order relay and on-chain settlement” principle. As we believe even sidechains can greatly improve throughput and lower gas cost, it cannot sustain if all orders are put onchain.